Enrich your environment with the soothing instrumental piano sounds of John Nilsen. 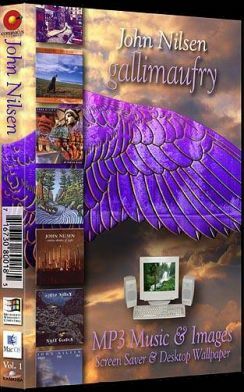 Gallimaufry is a beautiful screen saver of inspirational scenic photogaphy and a collection of John's compositions from CD's past and present. His timeless music can now be enjoyed on your computer at home and work.